Zwilling Pro's comfortable smooth bolster designed by architect Matteo Thun encourages proper pinch grip handling of the knife. Since 1731, the Famous Zwilling J.A. Henckels logo has meant superior quality to professional chefs and serious cooks worldwide. 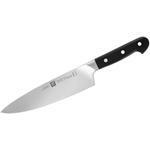 Zwilling Pro is made in Solingen, Germany. Each knife is forged using Zwilling's unique Sigmaforge process which allows for a hard but flexible blade. Zwilling Pro also goes through Zwilling's Friodur ice-hardening process which results in a sharper and harder blade and provides resistance against corrosion. Zwilling Pro Chef knife blade design is curved more aggressively than the traditional chef knife, allowing for a more fluid rocking motion while cutting. 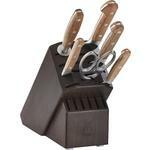 Features Zwilling Pro signature smooth bolster design for optimum comfort. 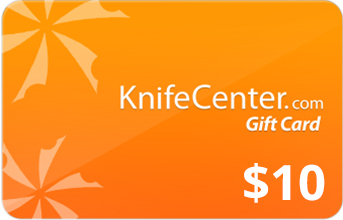 Smooth bolster design also allows for full blade sharpening from tip to heel. 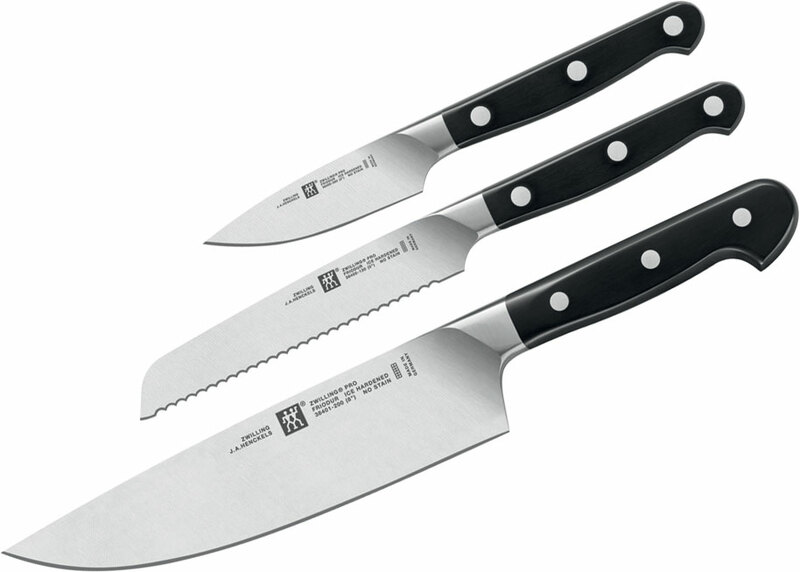 Zwilling Pro knife series is sharpened to a 30 degree (15° per side) blade angle. Precision honed and laser controlled edge, which is exceptionally sharp. The Friodur ice-hardened blade of Zwilling's Special Formula high carbon stainless steel results in an extraordinarily durable blade that stays sharper longer. The unique wedge shaped blade geometry provides for optimal stability and easy cutting. A new arched bolster design features a soft transition to the blade providing balance, safety, and firm support of the thumb. The durable, strong, smooth, and comfortable handle is perfectly balanced and hygienic. The Paring knife is deal for peeling, trimming, and mincing. Chef knife with smooth bolster design and curved wide blade provides comfortable handling and ease of cut for a variety of foods. Avoid cutting on hard surfaces such as stone, metal or glass. Hand-wash with warm water and a soap. Rinse and dry immediately. Dishwashing is not recommended. Regular use of a honing steel is recommended to maintain the knife's cutting edge. Only sharpen as needed. One of the older steel Capitals of the World: Solingen, Germany produces some of the best Kitchen knives and straight razors money can buy. Hey, I wanted to share "Zwilling J.A. 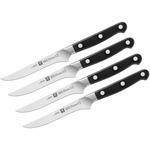 Henckels Pro 3 Piece Starter Set" with you from KnifeCenter.